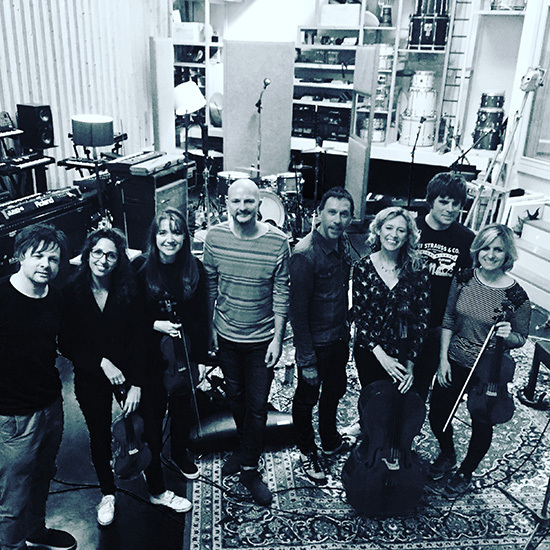 Rosie Danvers and Wired Strings joined the Brit Pop band ‘Shed Seven’ and producer Youth to record awesome 6 tracks for the band’s highly anticipated forthcoming album. ‘Every song was brilliant, catchy and so much fun to record. It was a fantastic day in the studio and always such an inspiration to be working with the Youth Martin. 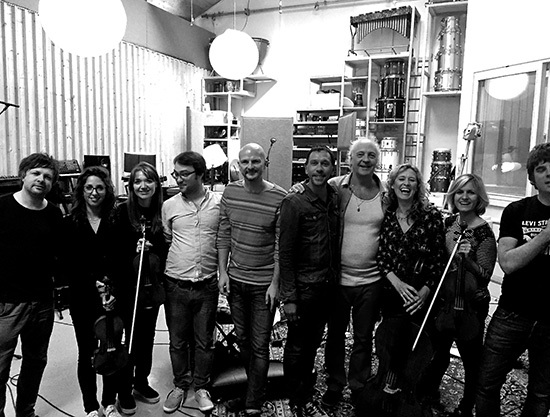 Strings Arranged by Rosie Danvers, Performed by Wired Strings, Produced by Youth, engineered by Mike Rendall and Recorded at The Pool Studio, London. June 2017.